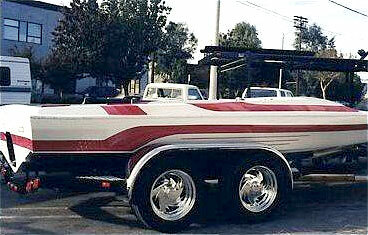 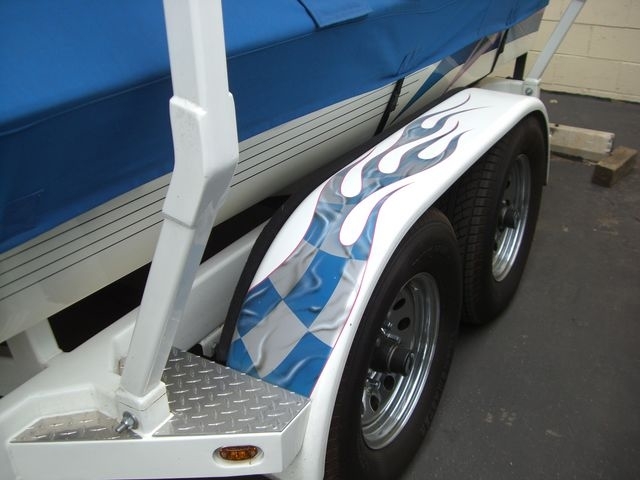 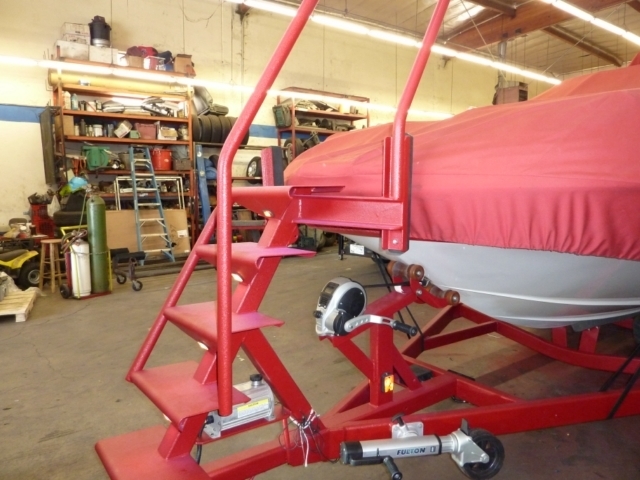 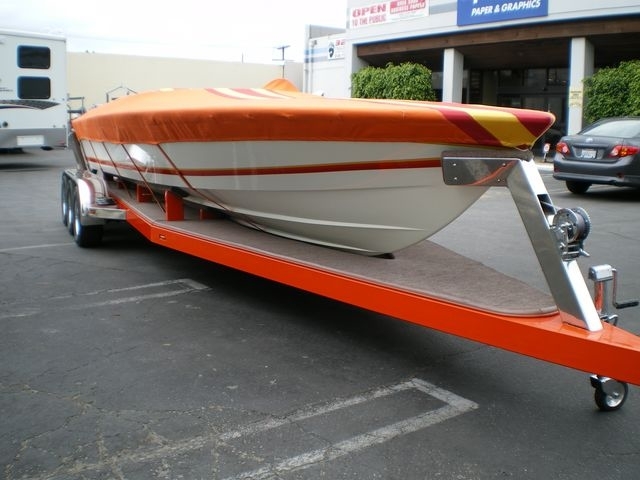 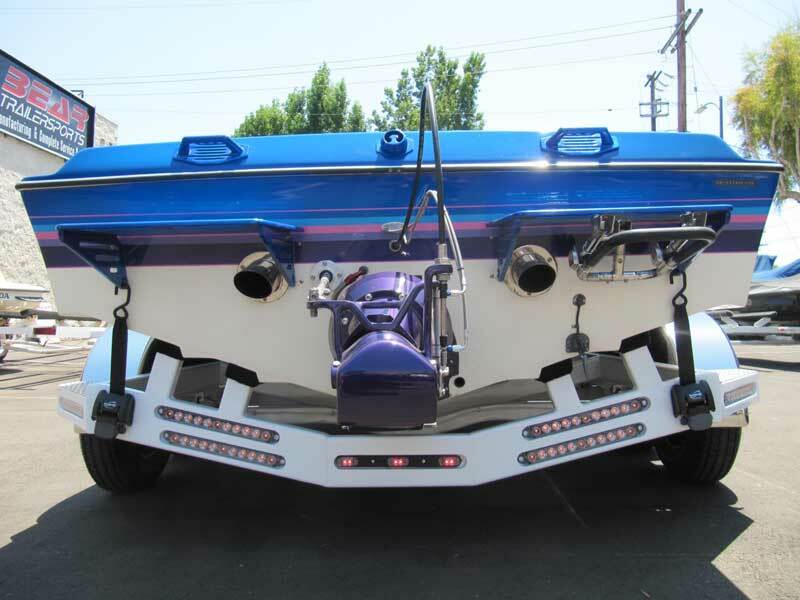 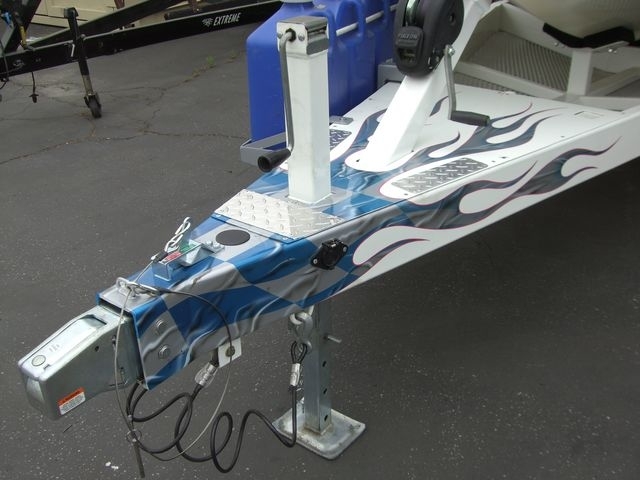 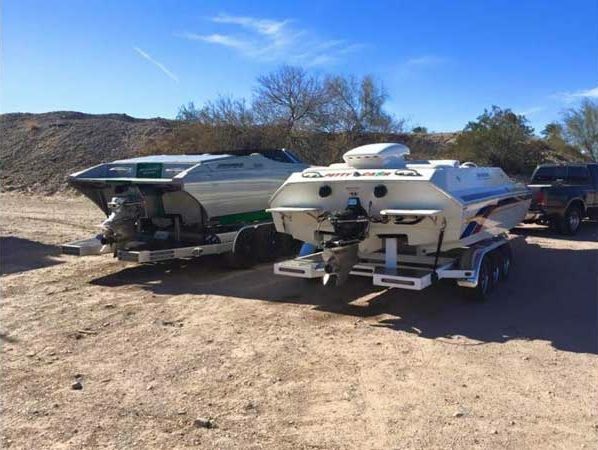 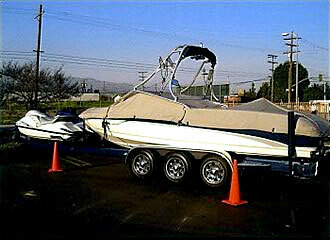 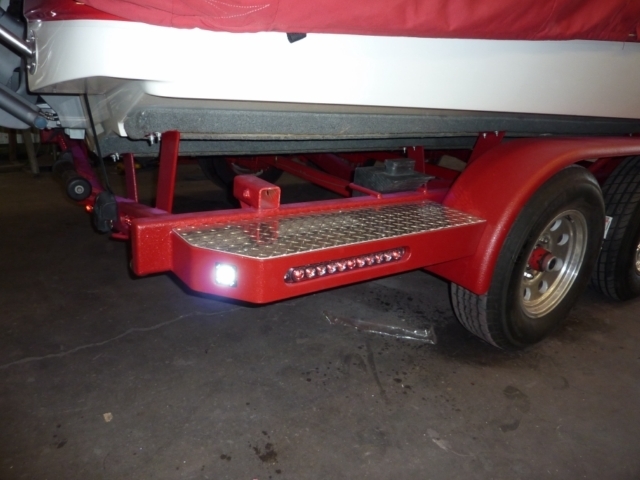 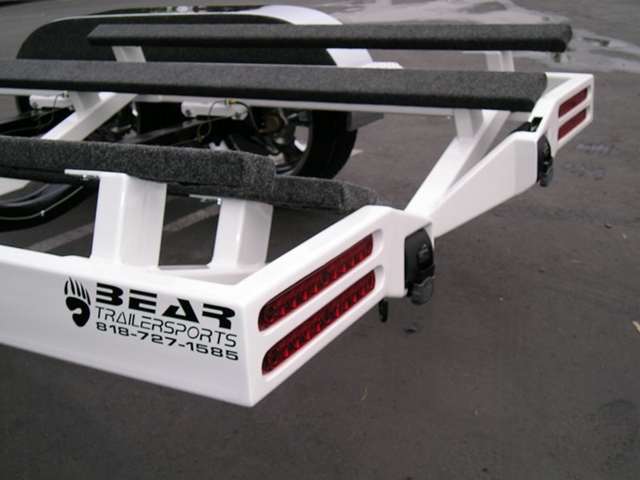 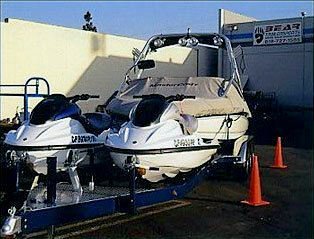 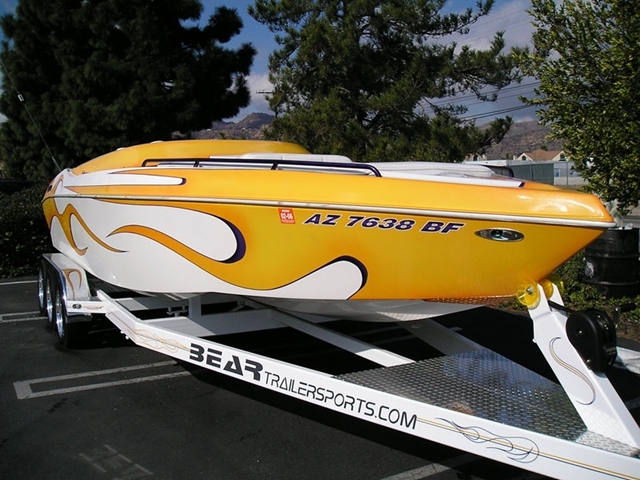 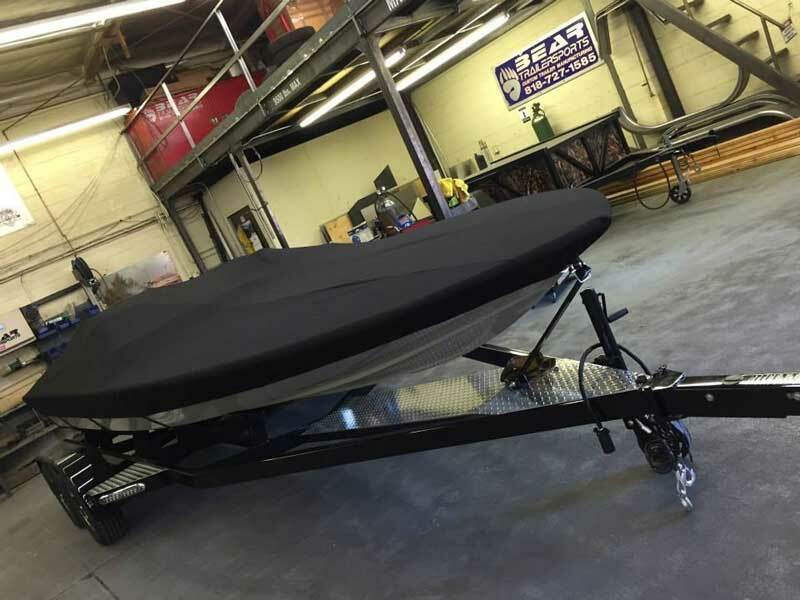 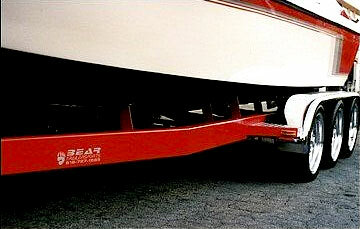 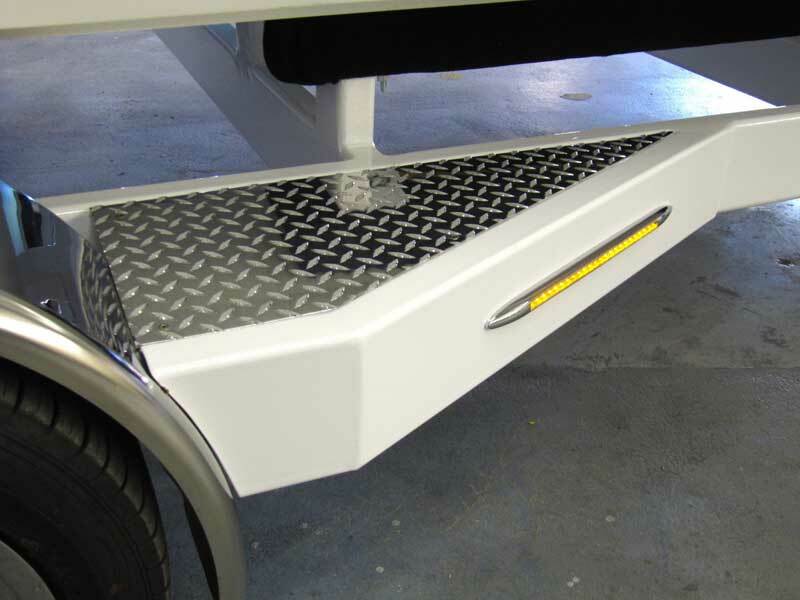 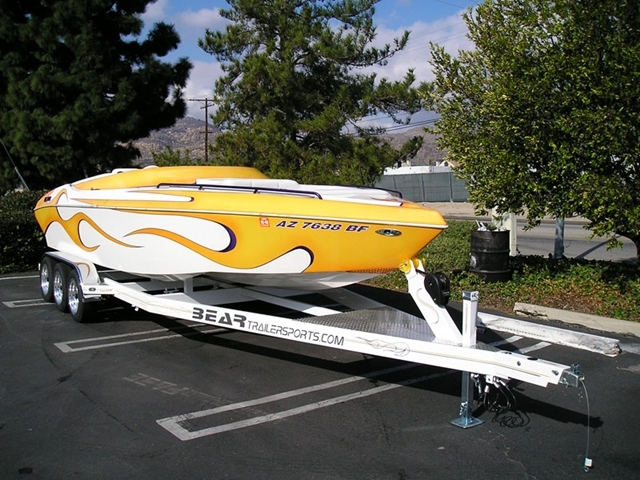 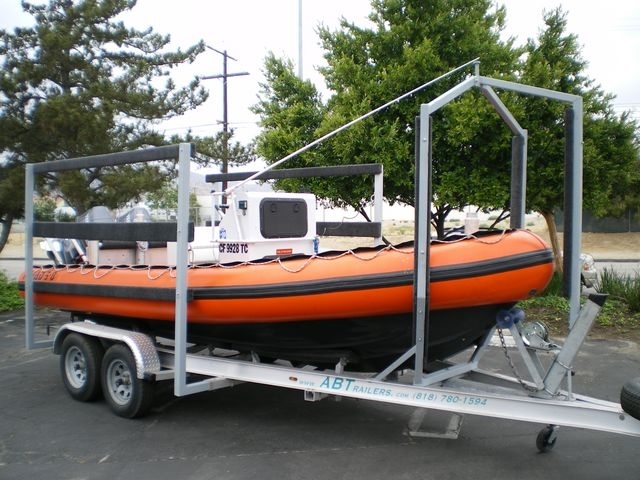 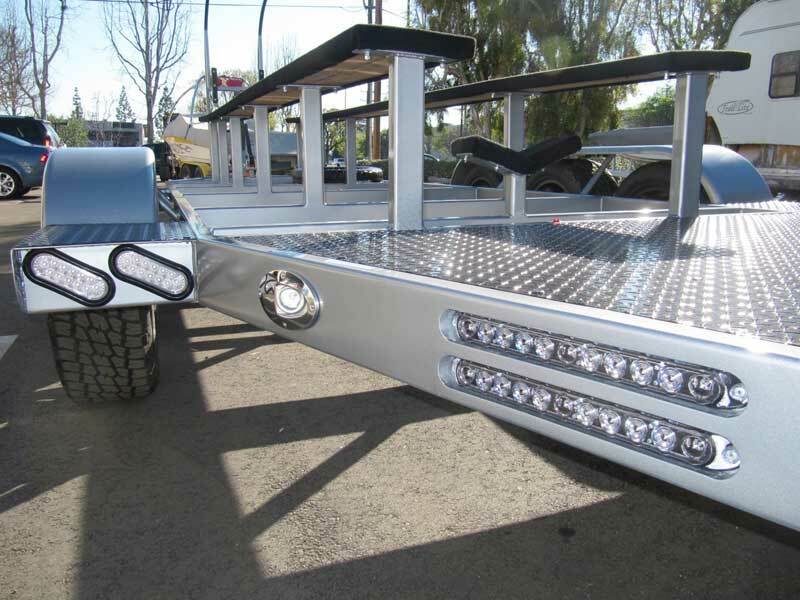 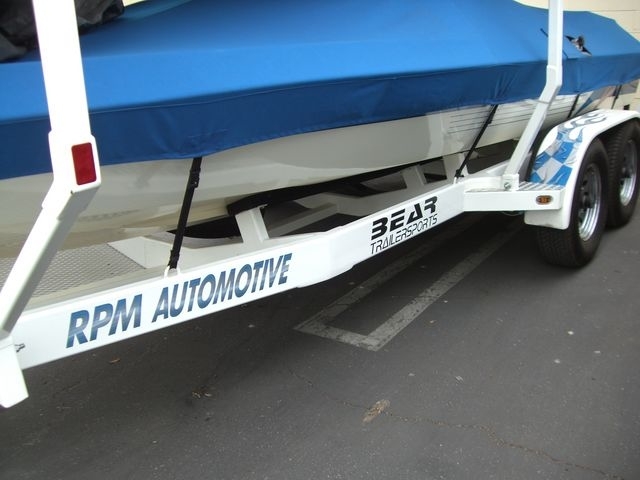 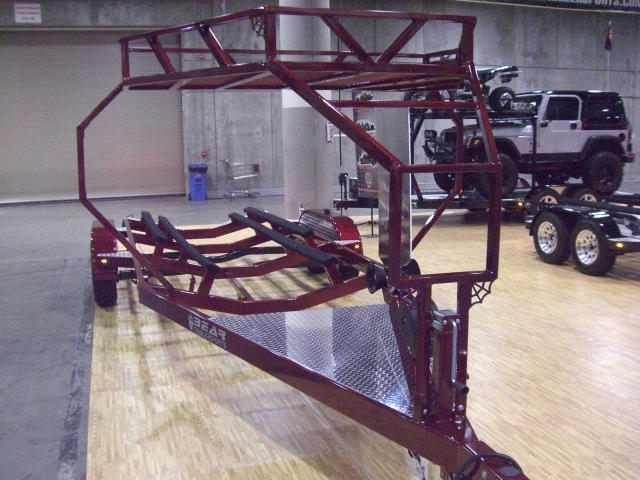 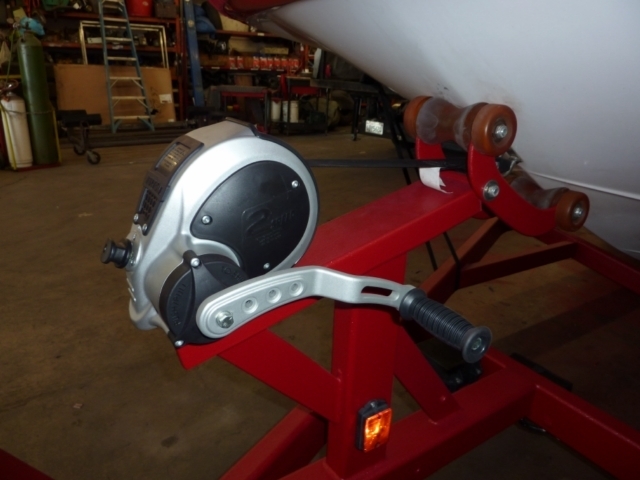 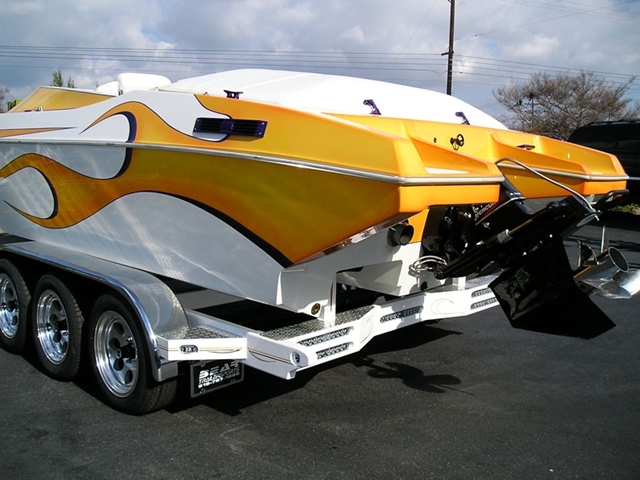 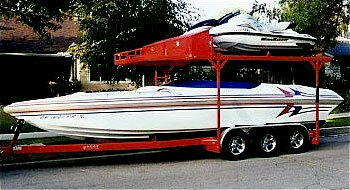 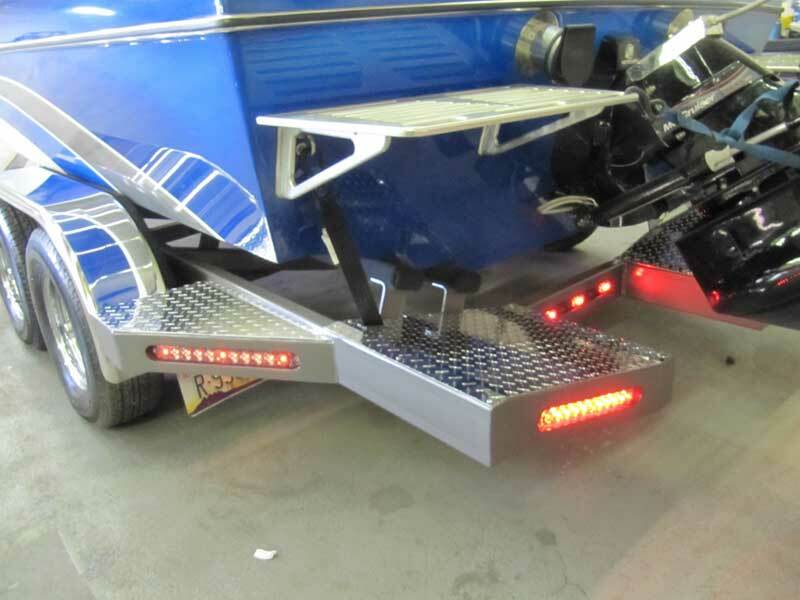 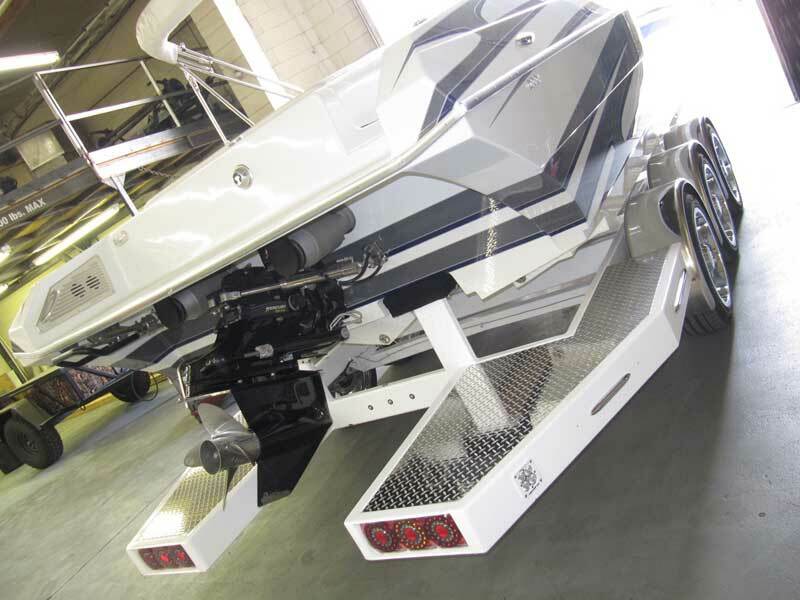 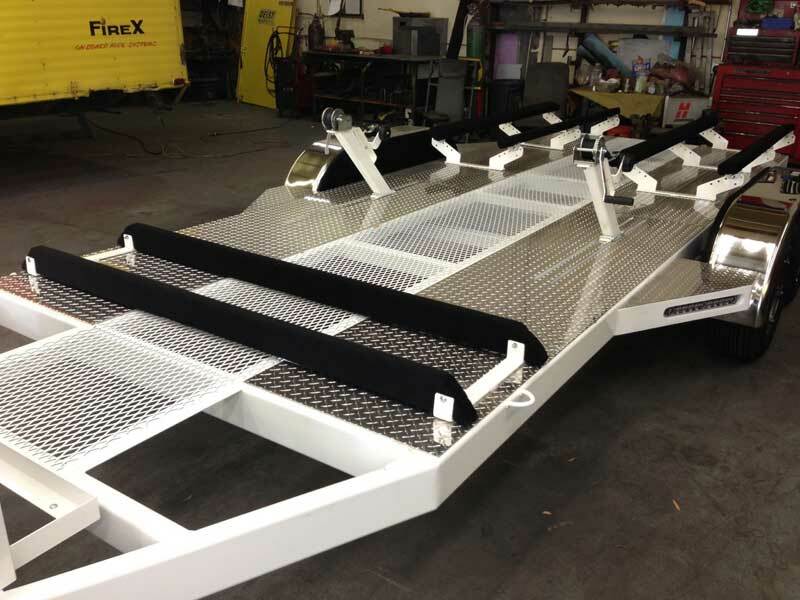 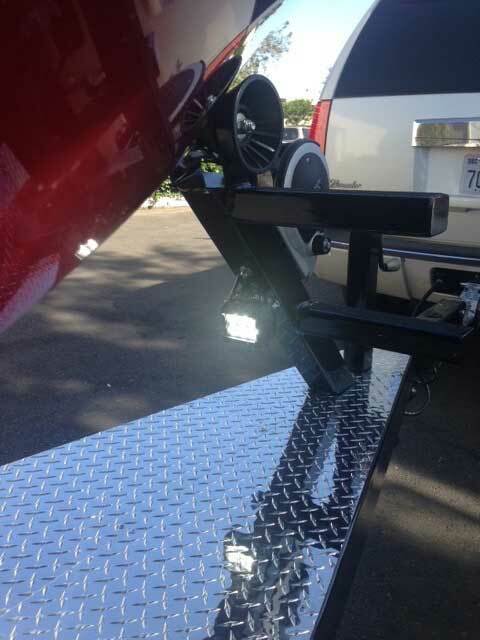 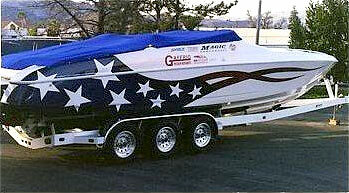 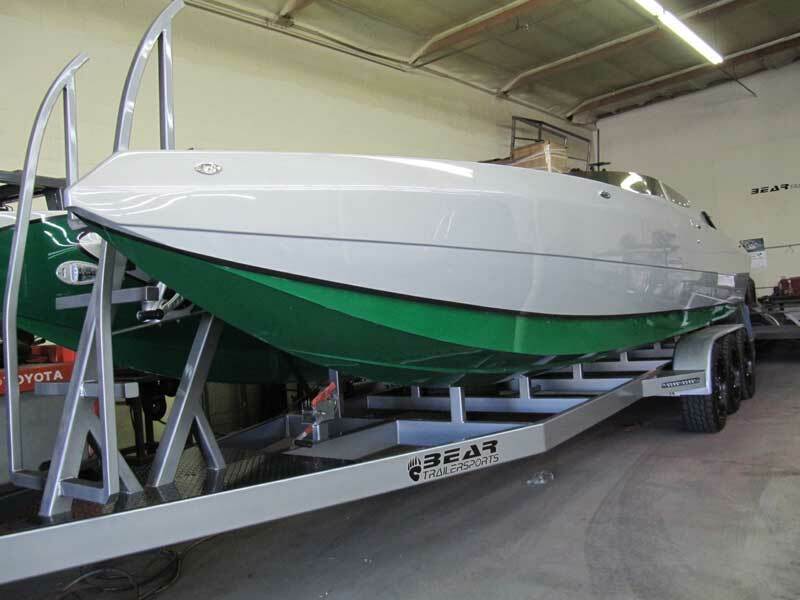 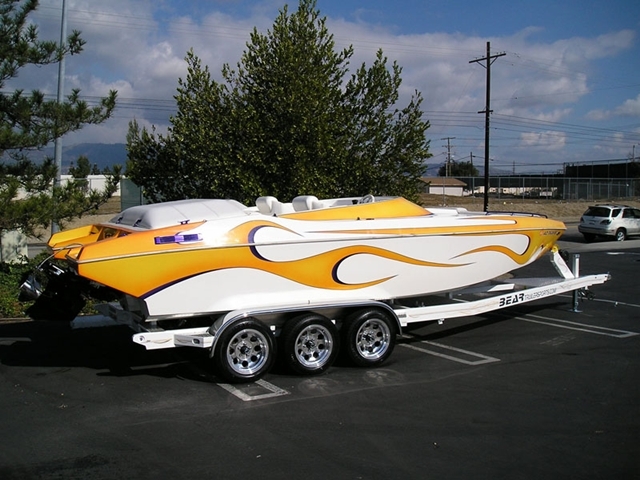 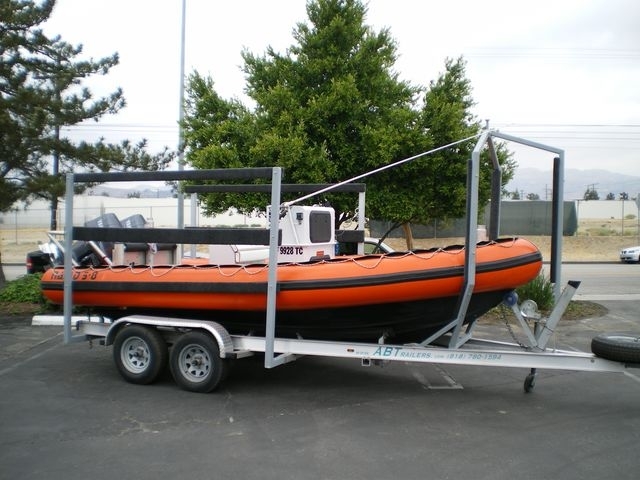 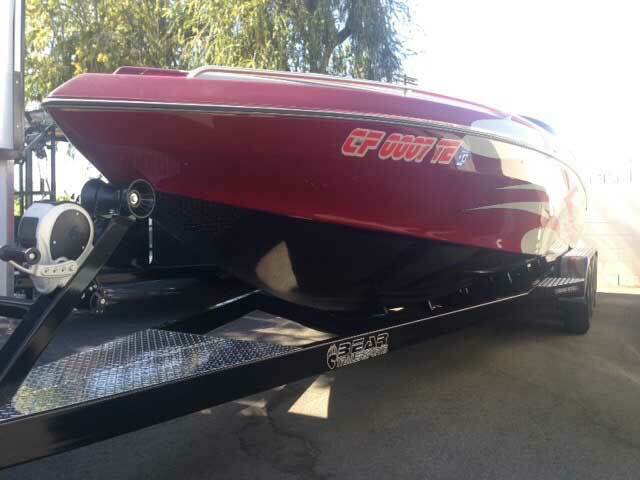 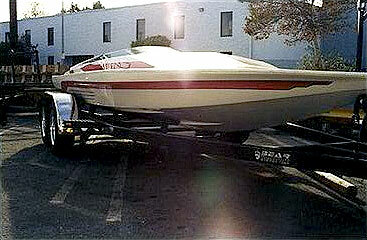 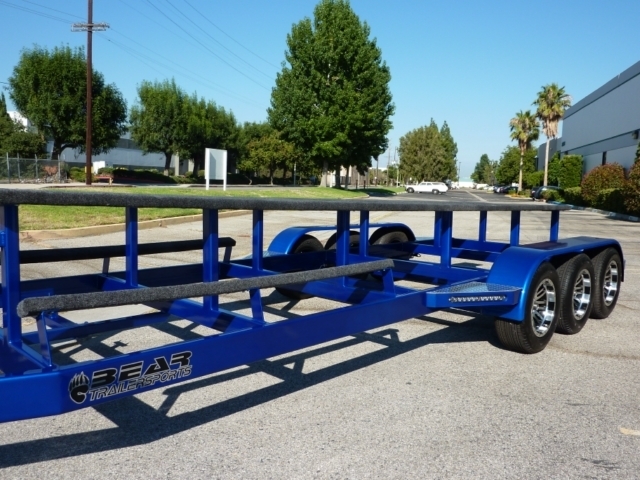 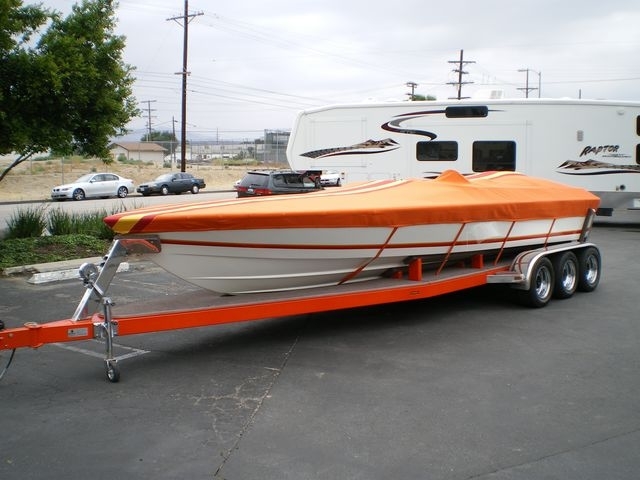 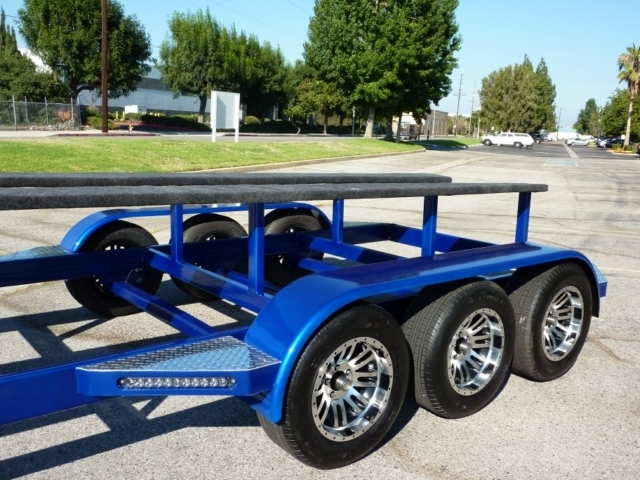 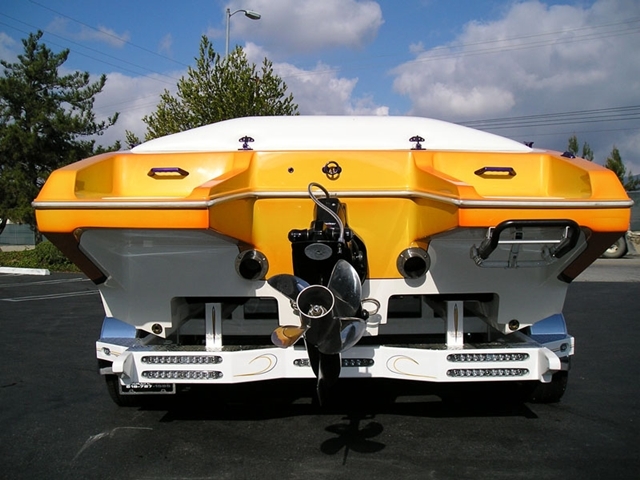 Our boat trailers are all hand made by professional fabricators with a minimum of 15 years of experience. 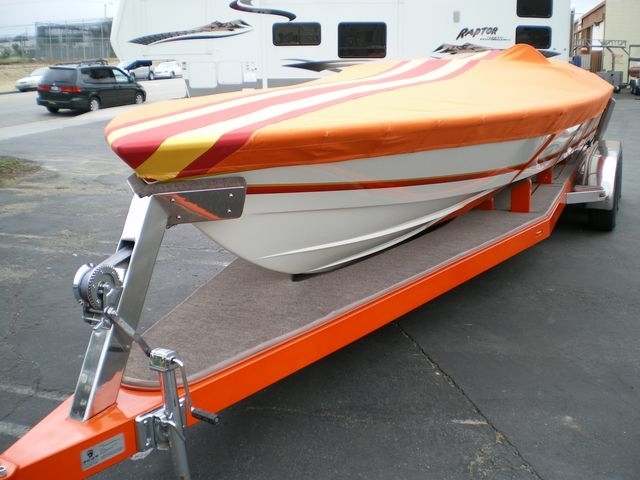 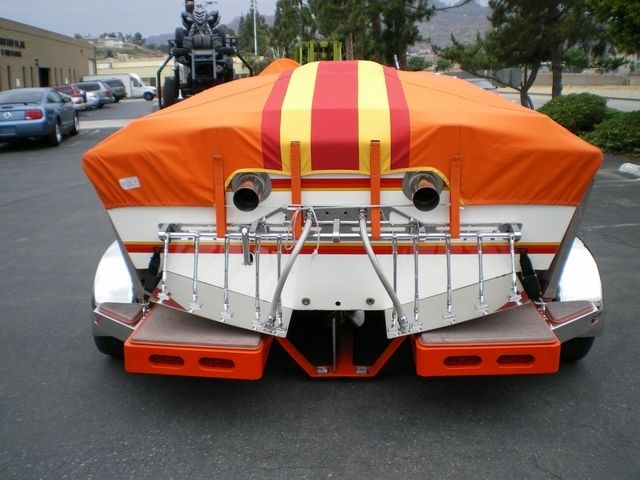 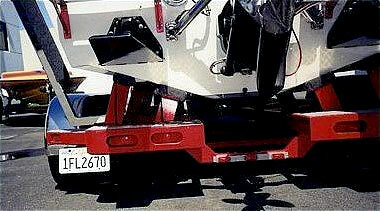 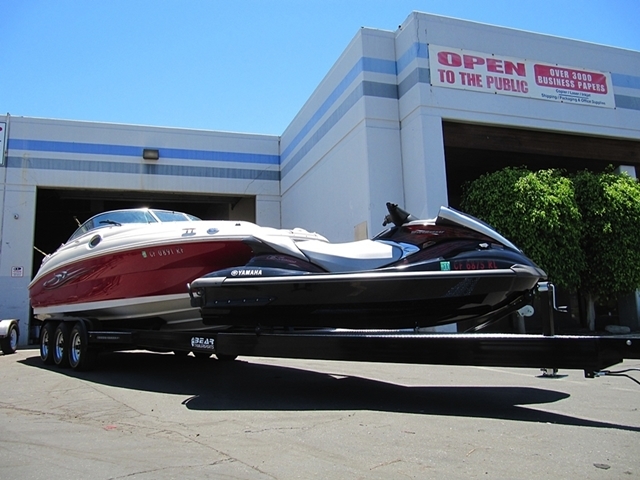 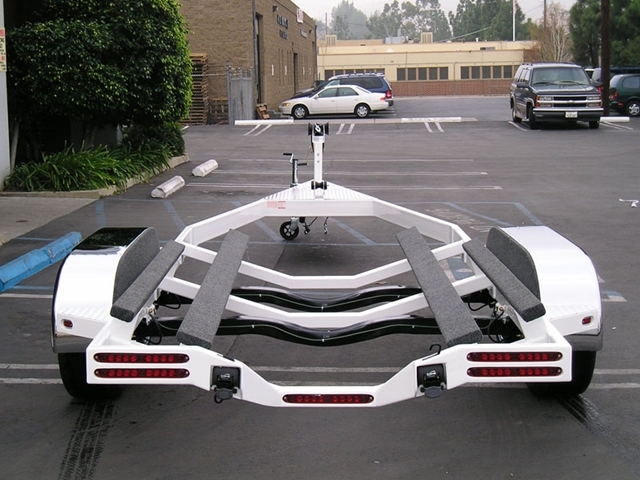 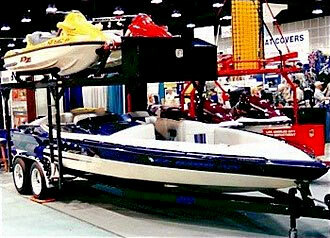 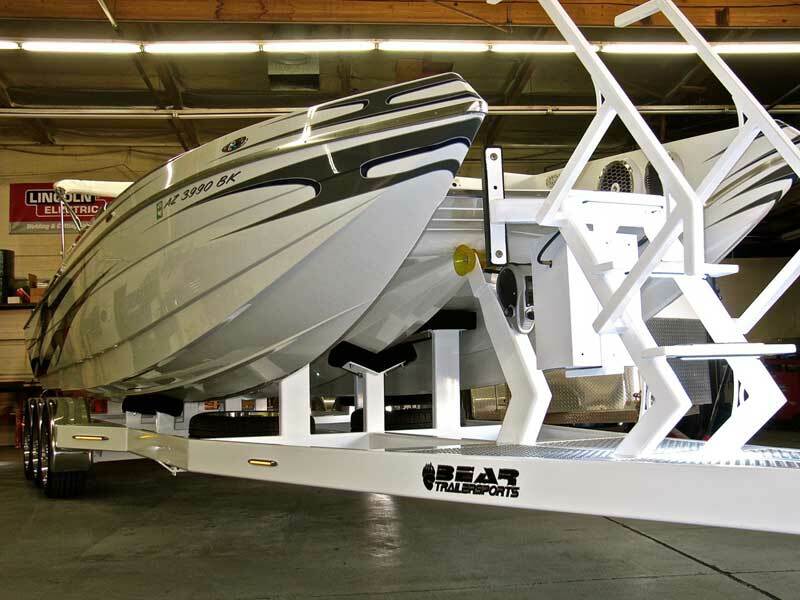 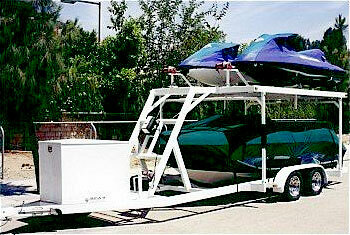 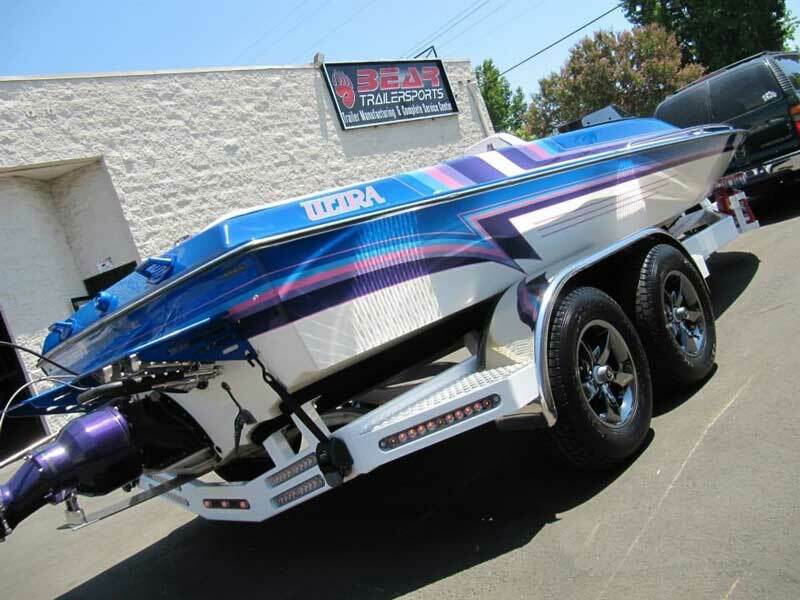 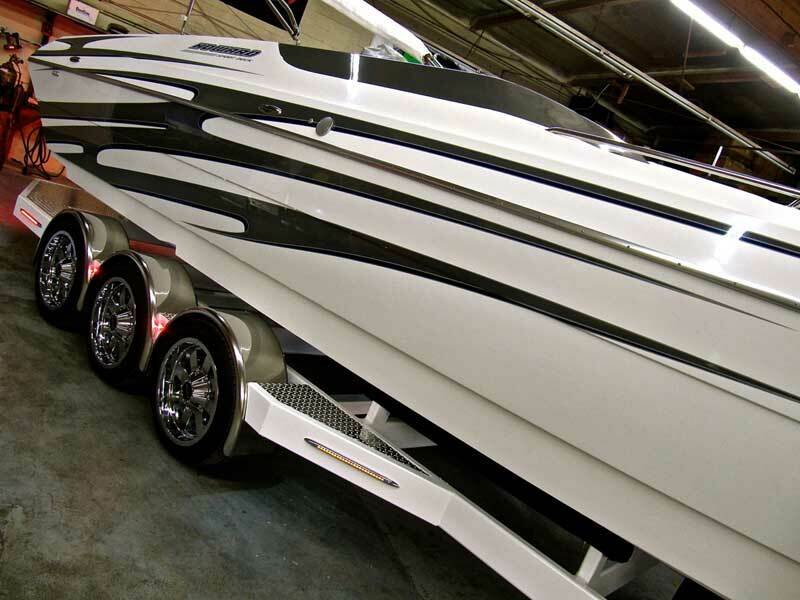 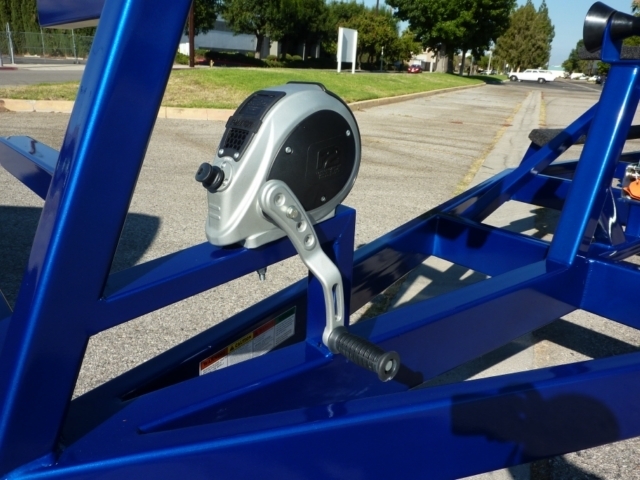 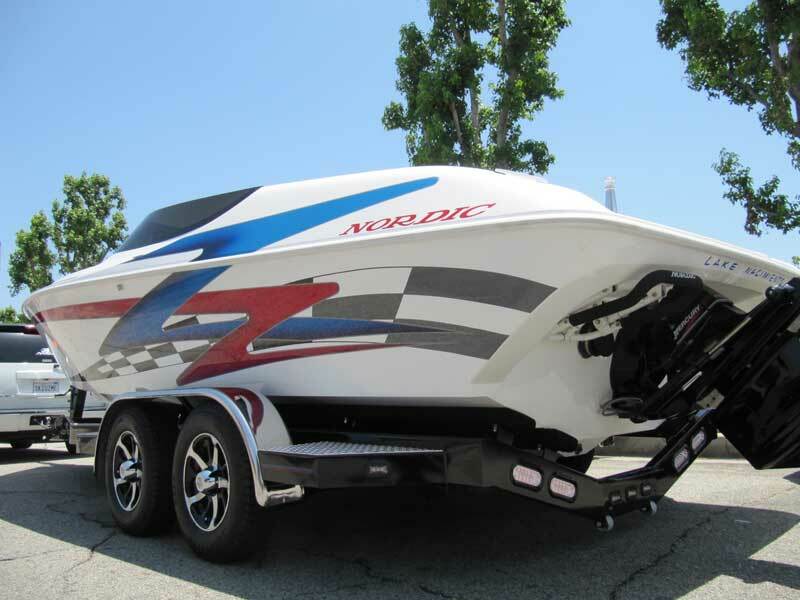 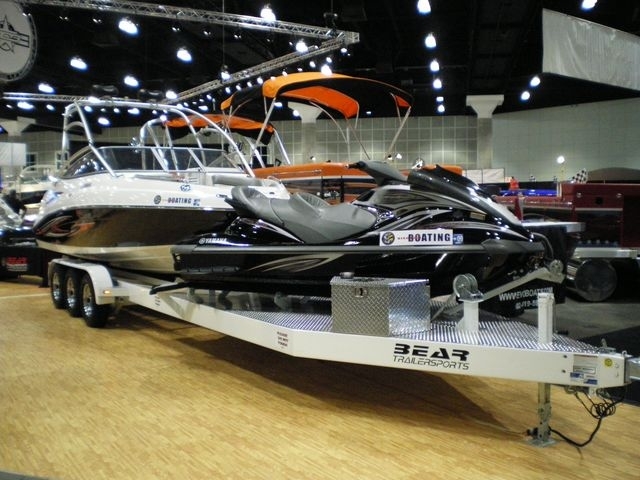 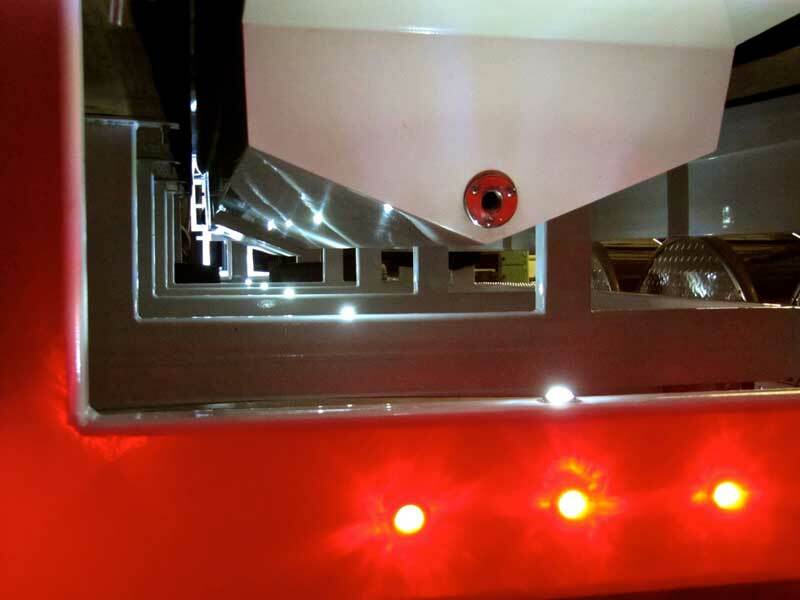 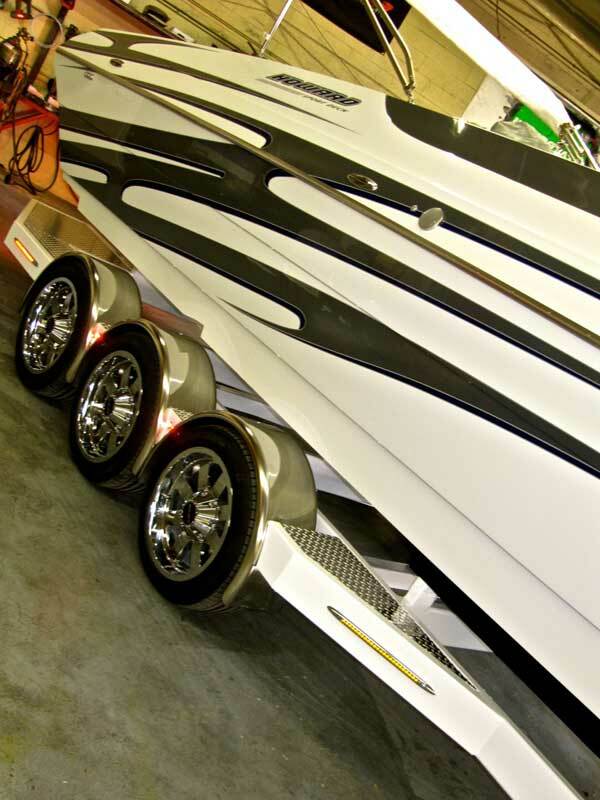 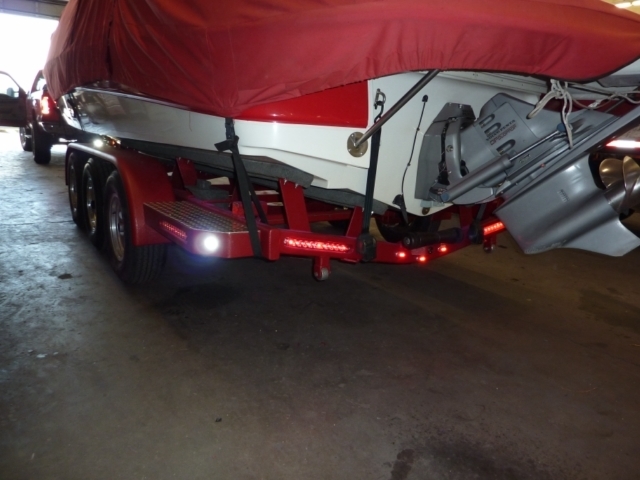 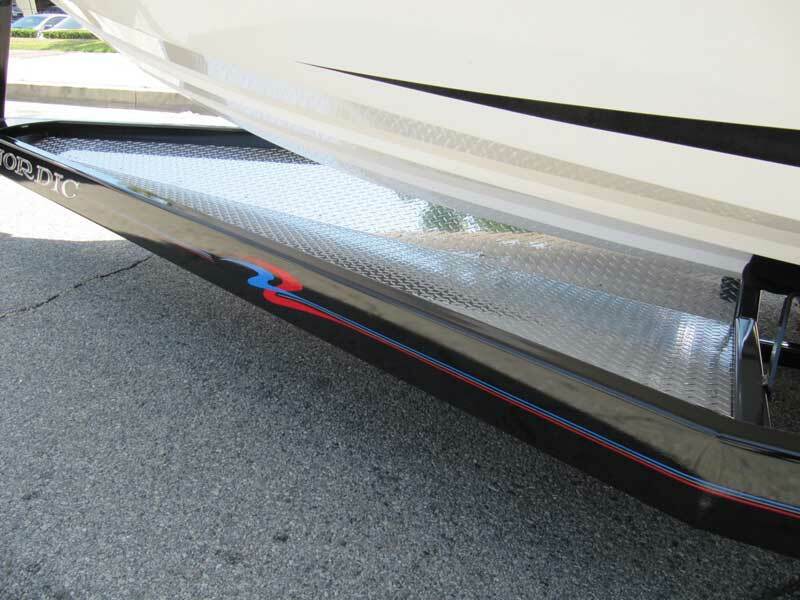 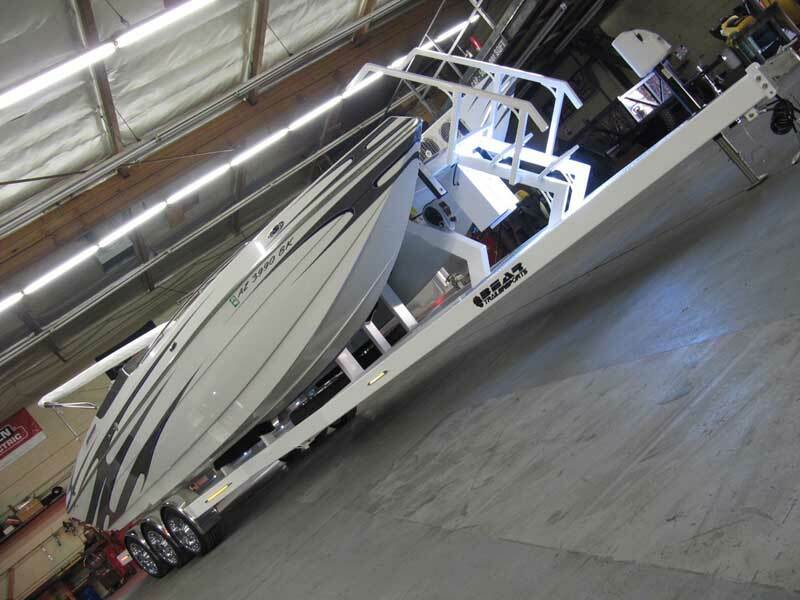 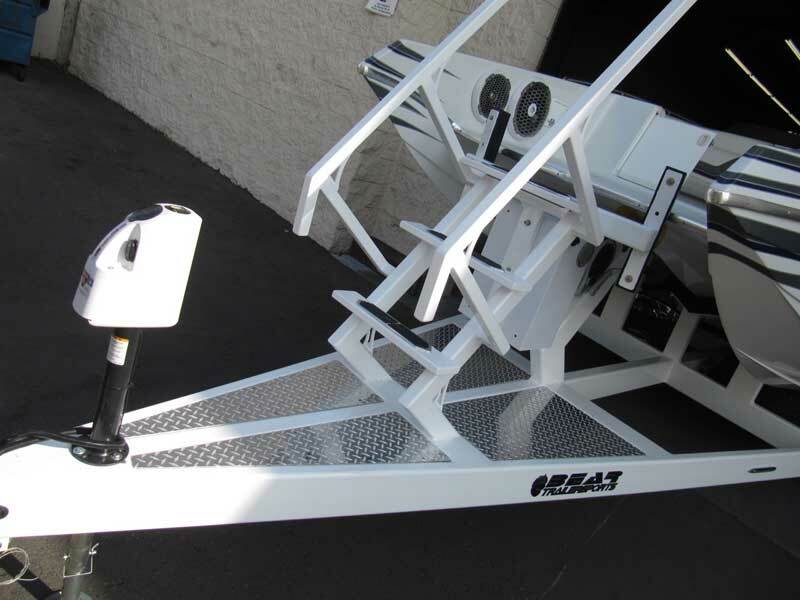 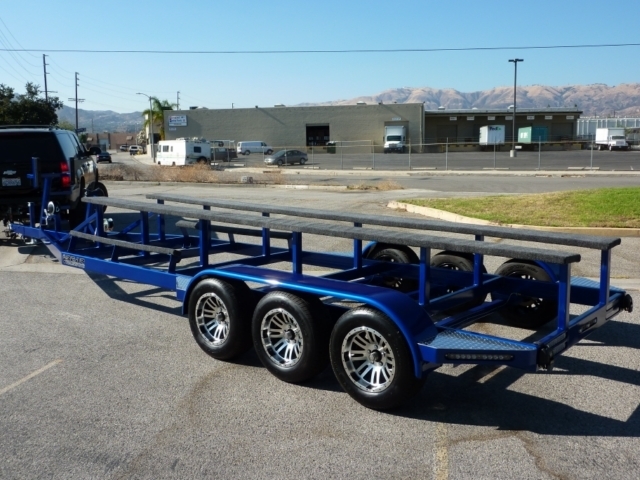 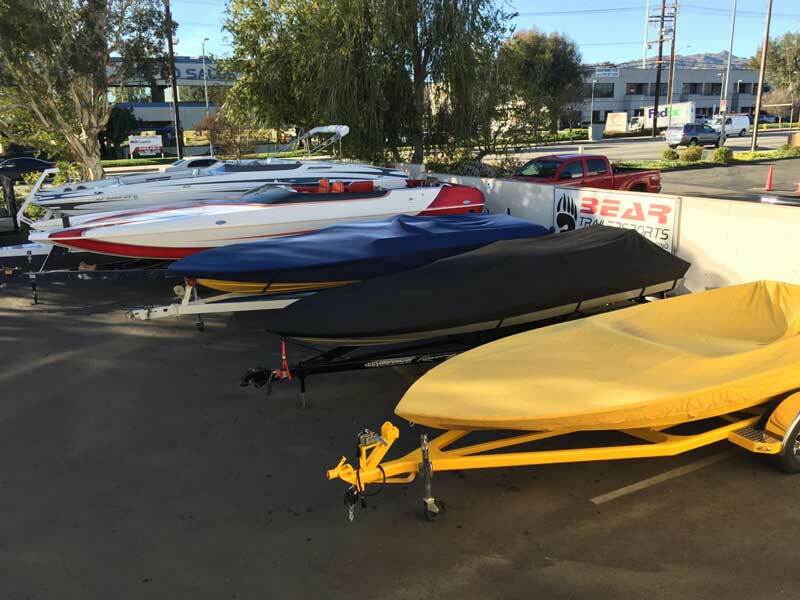 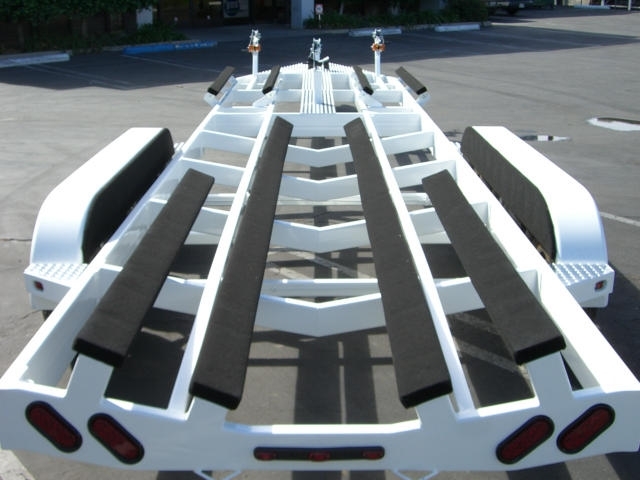 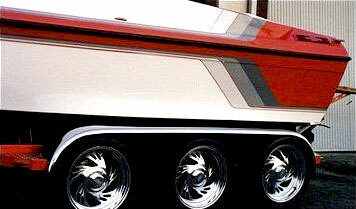 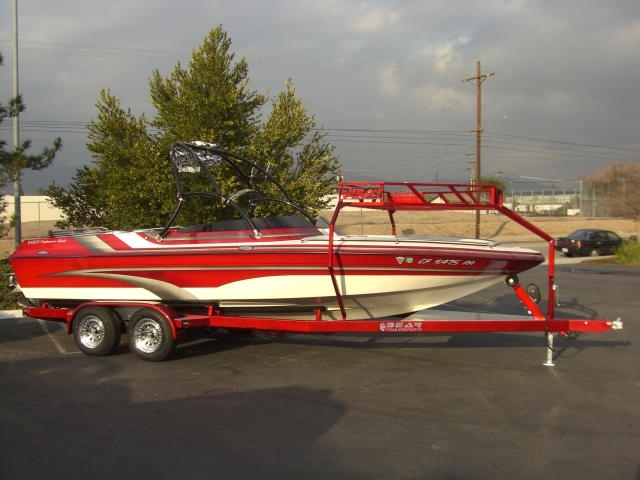 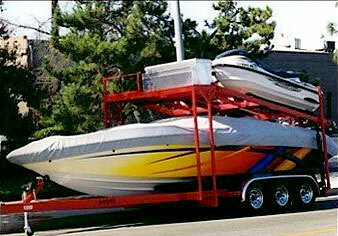 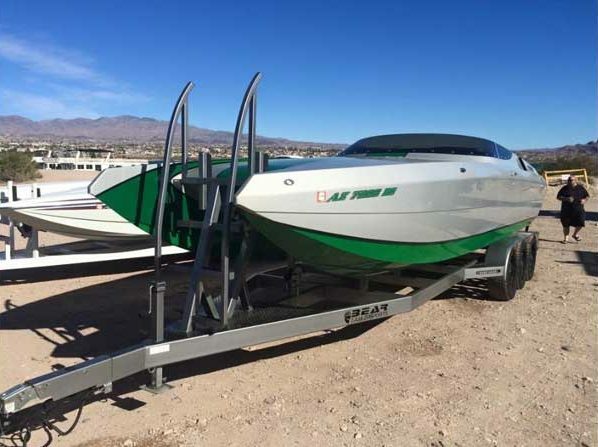 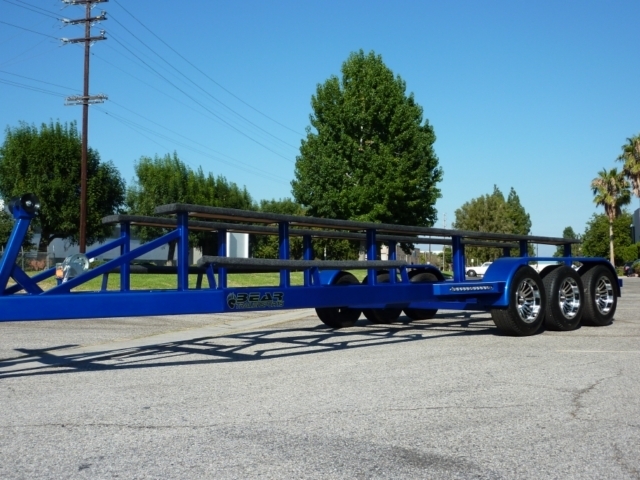 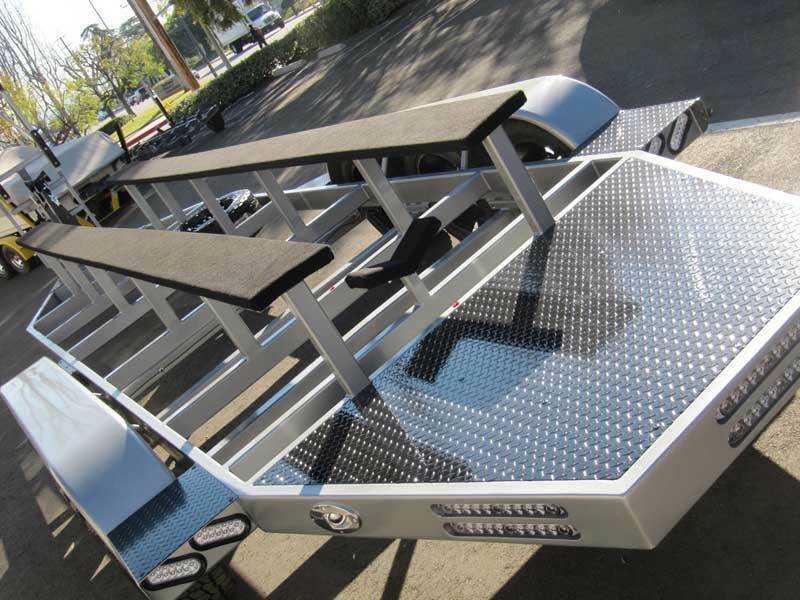 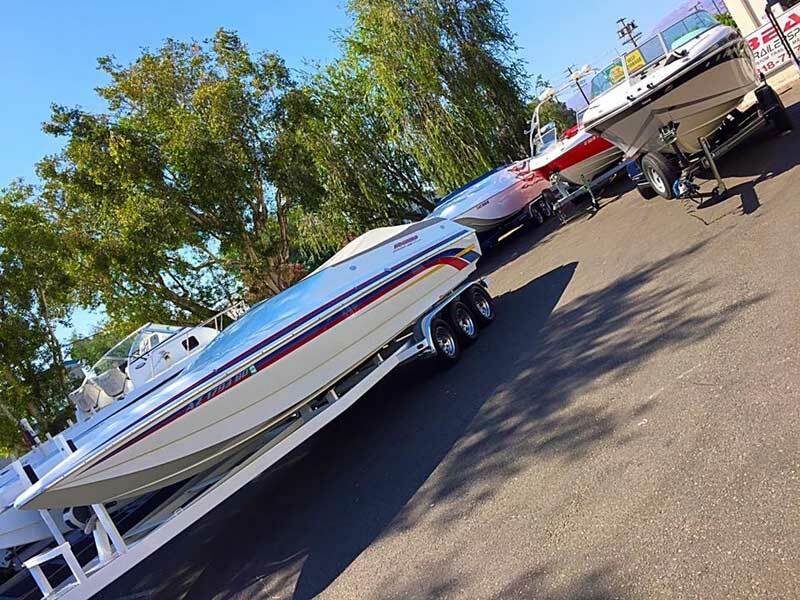 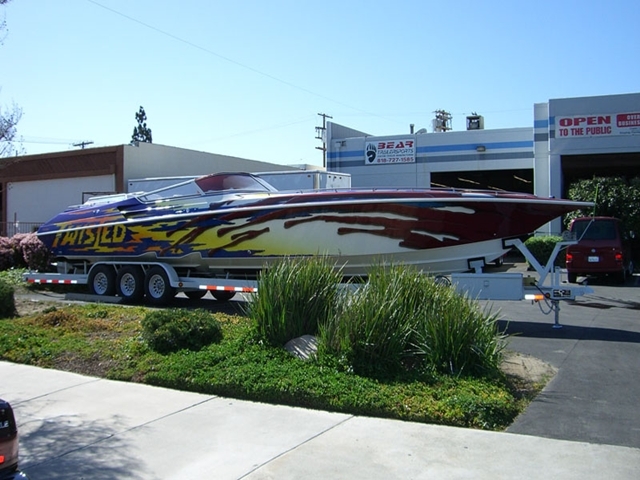 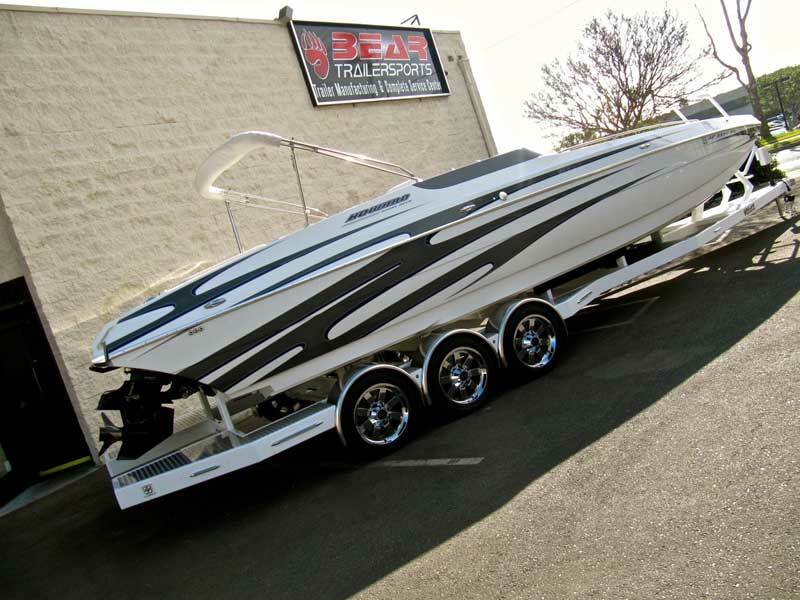 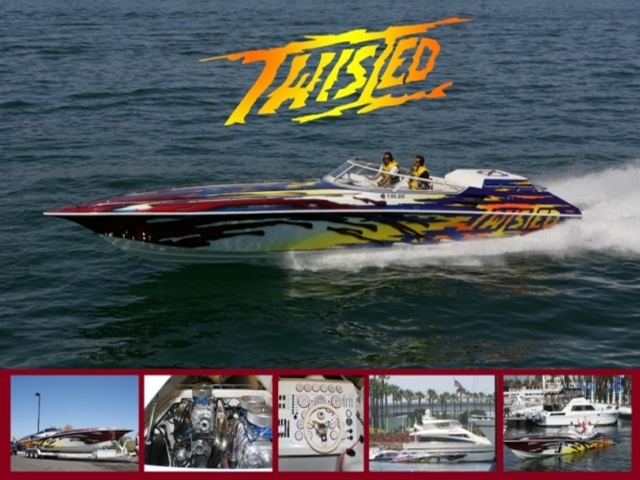 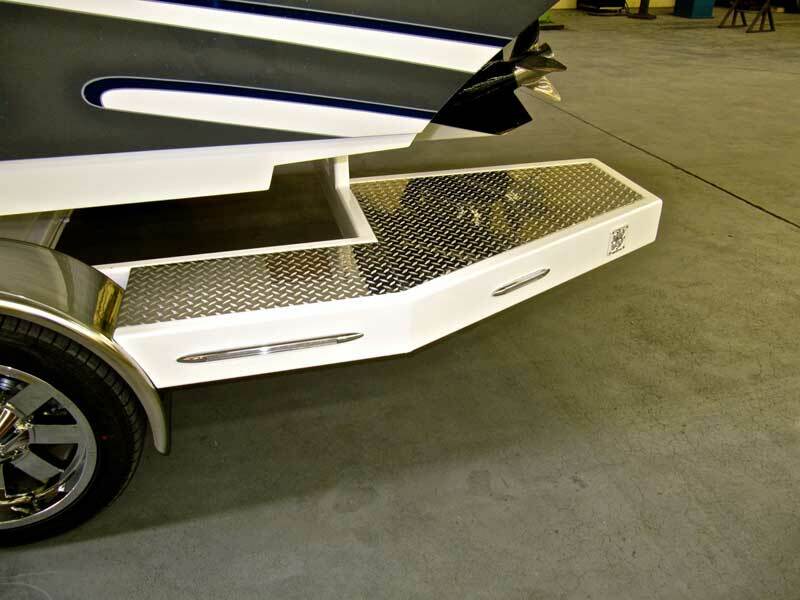 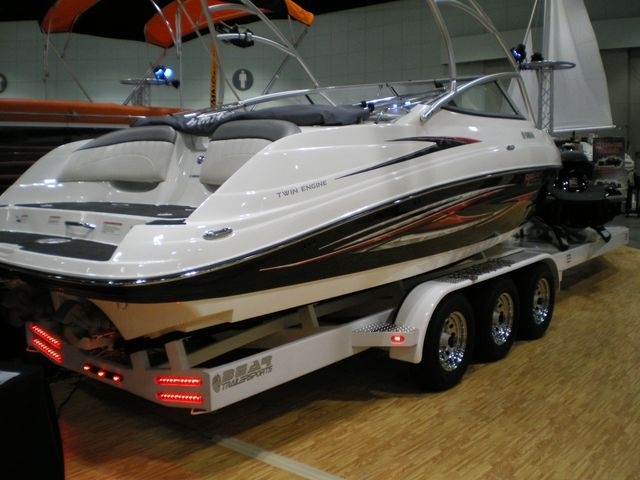 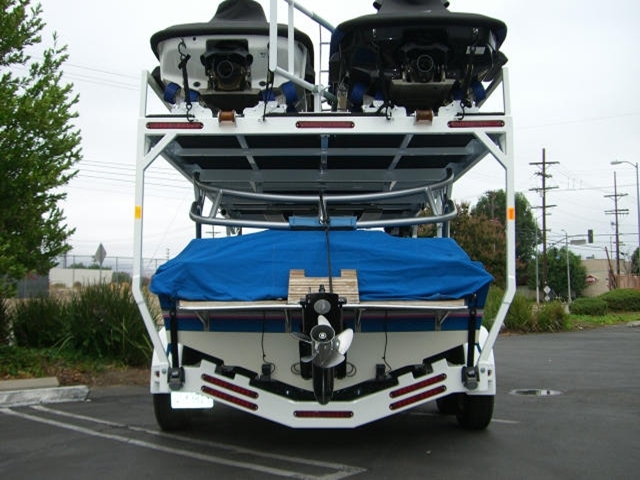 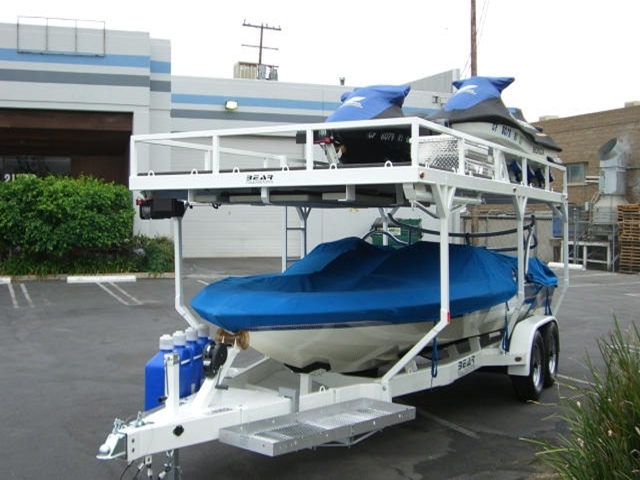 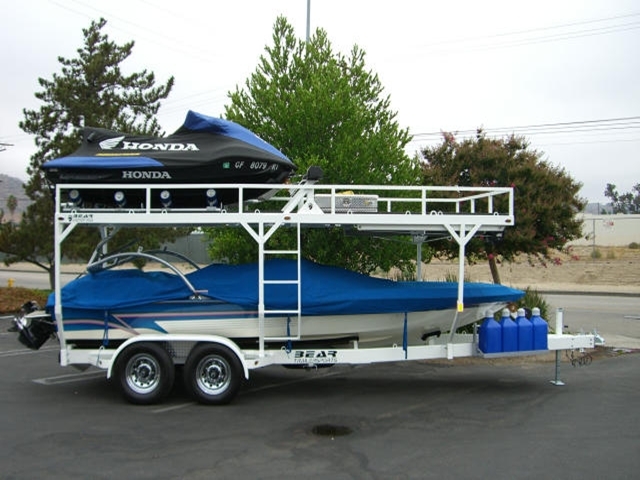 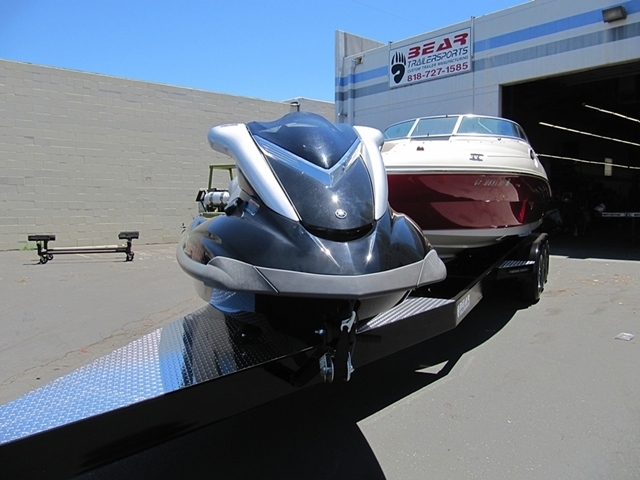 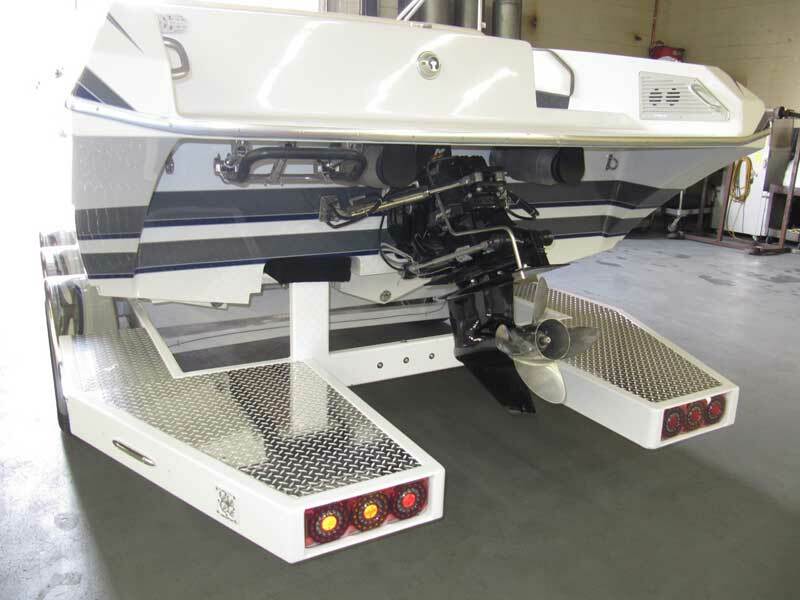 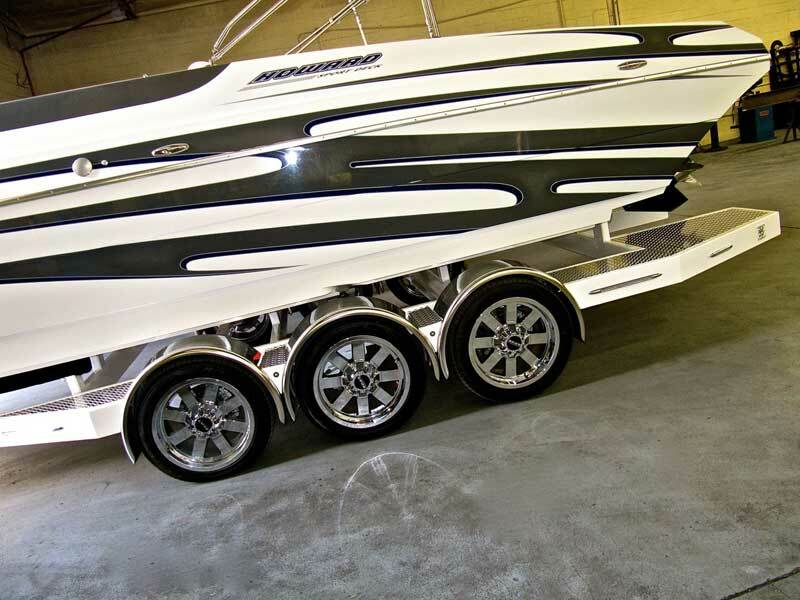 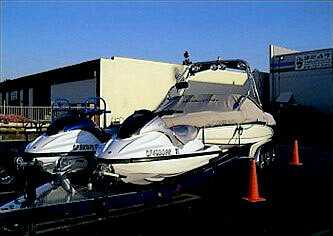 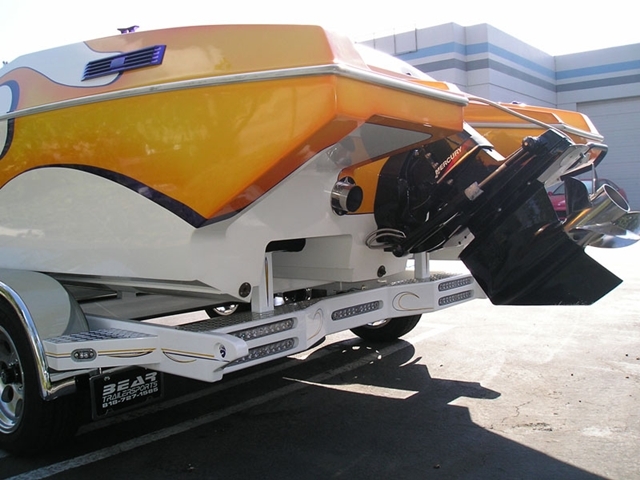 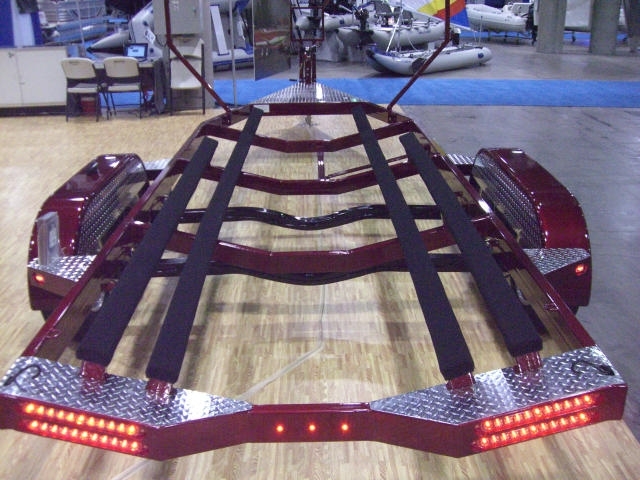 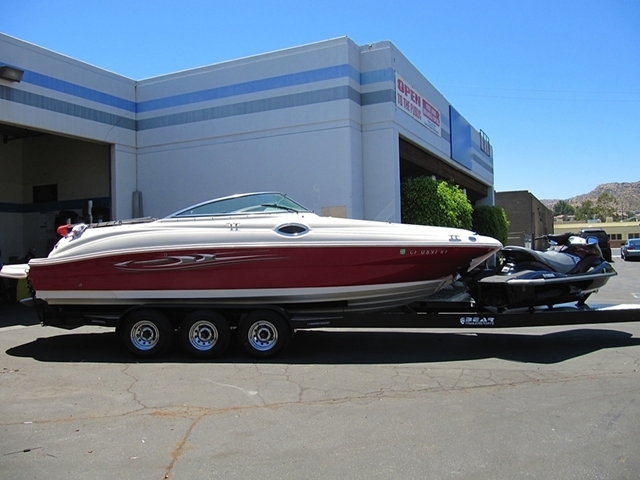 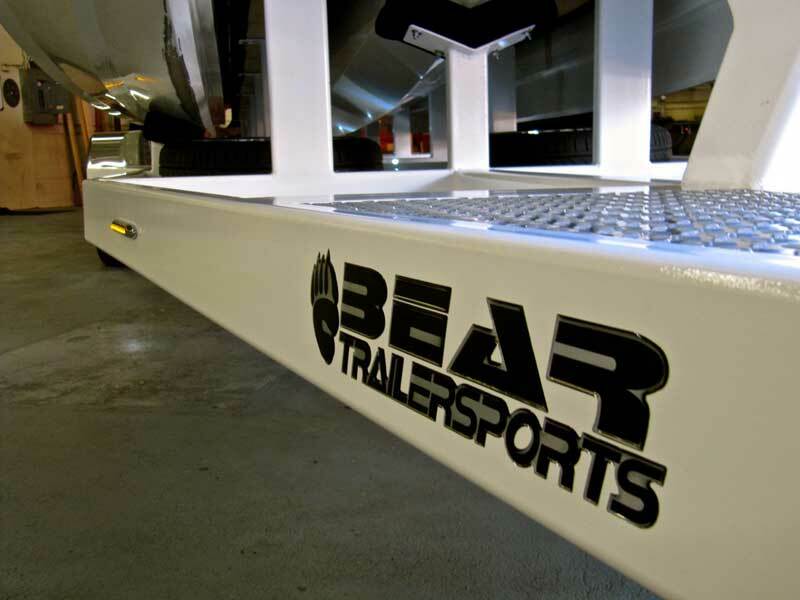 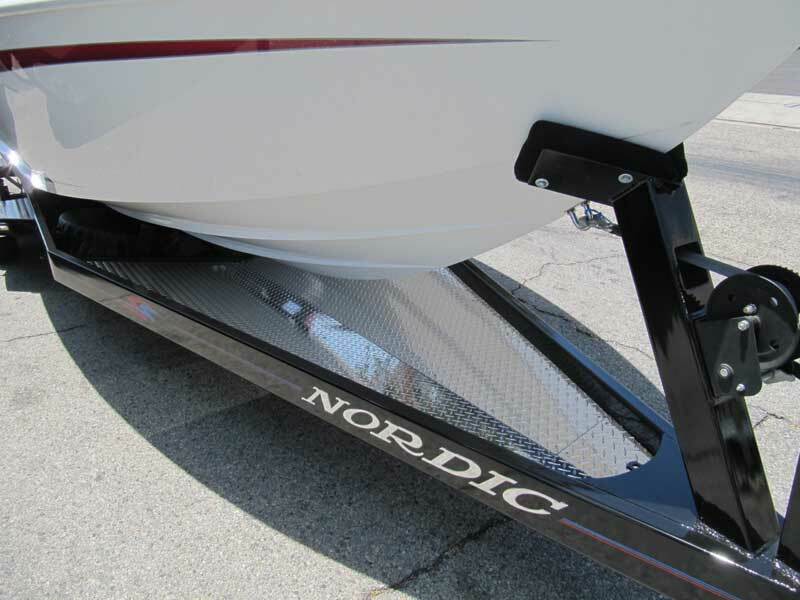 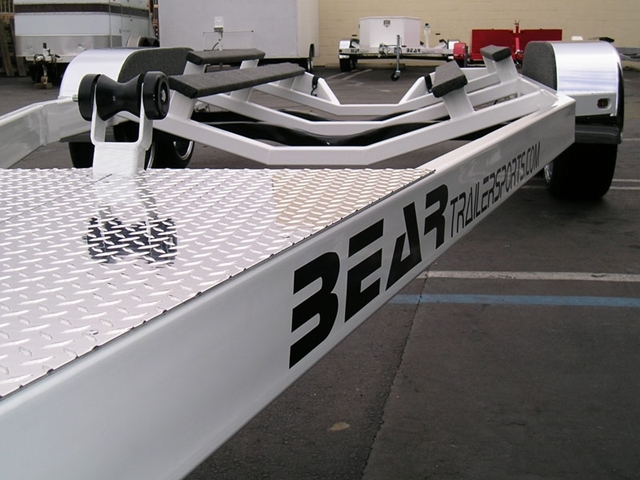 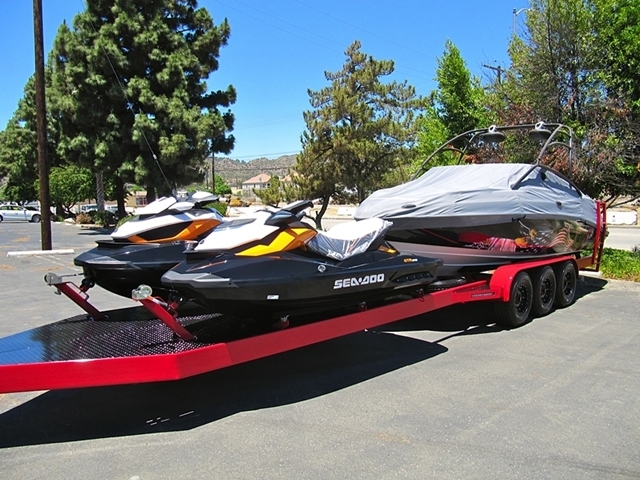 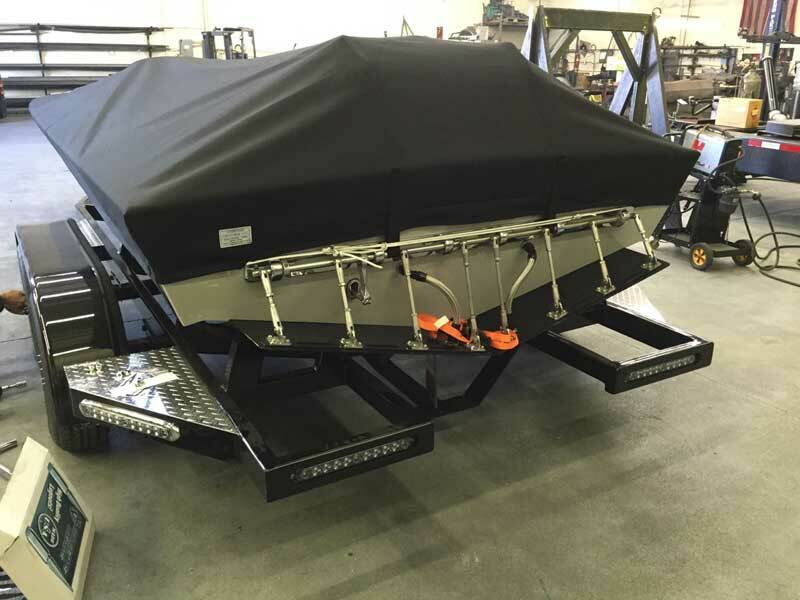 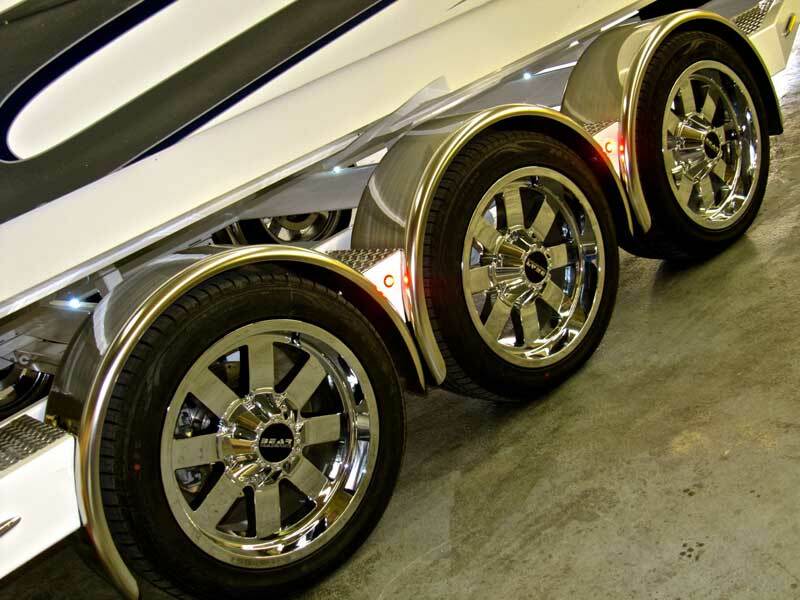 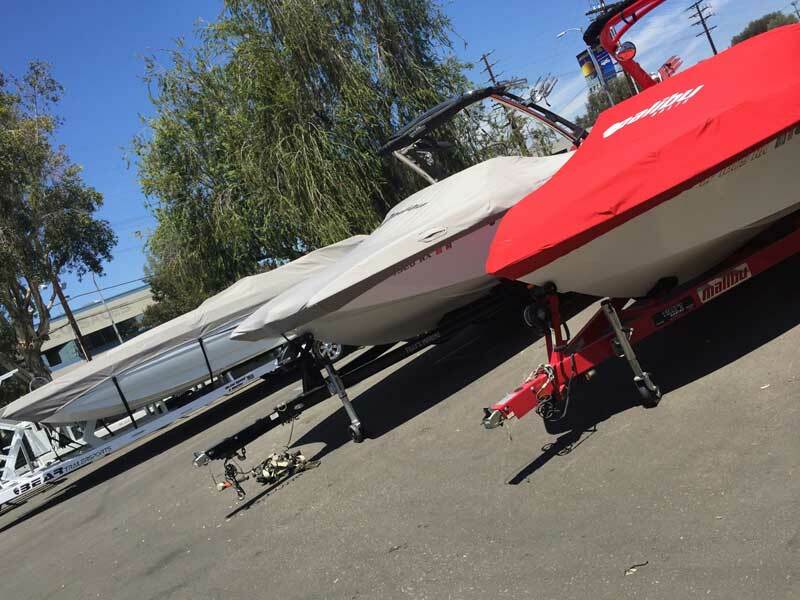 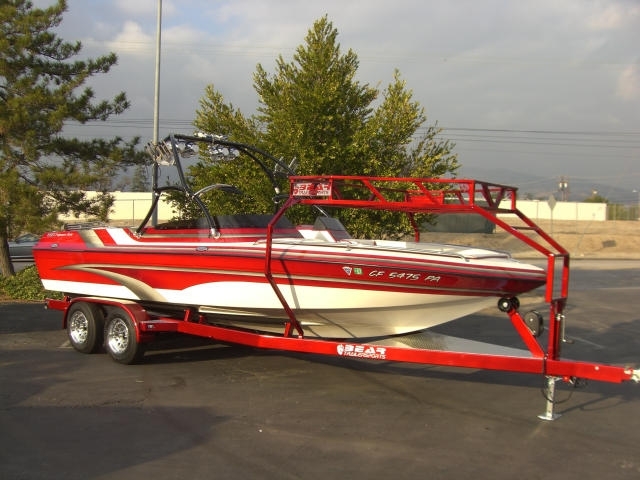 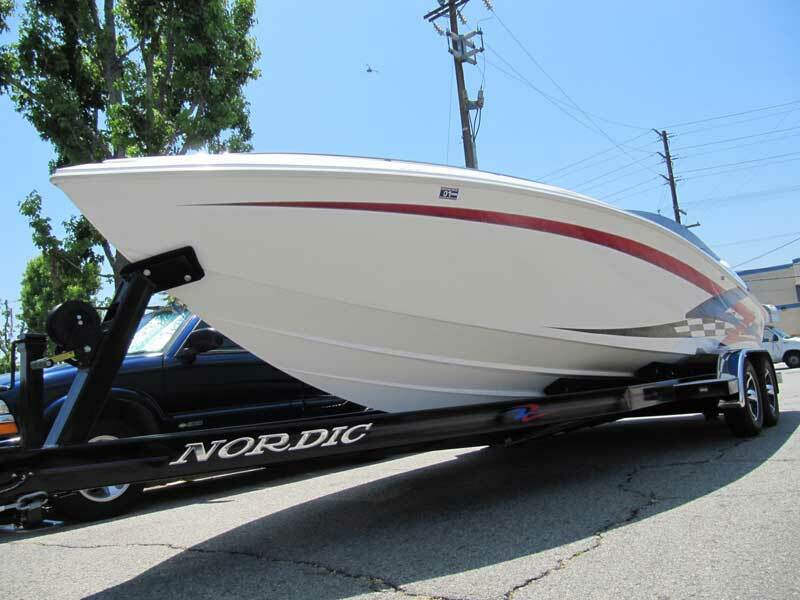 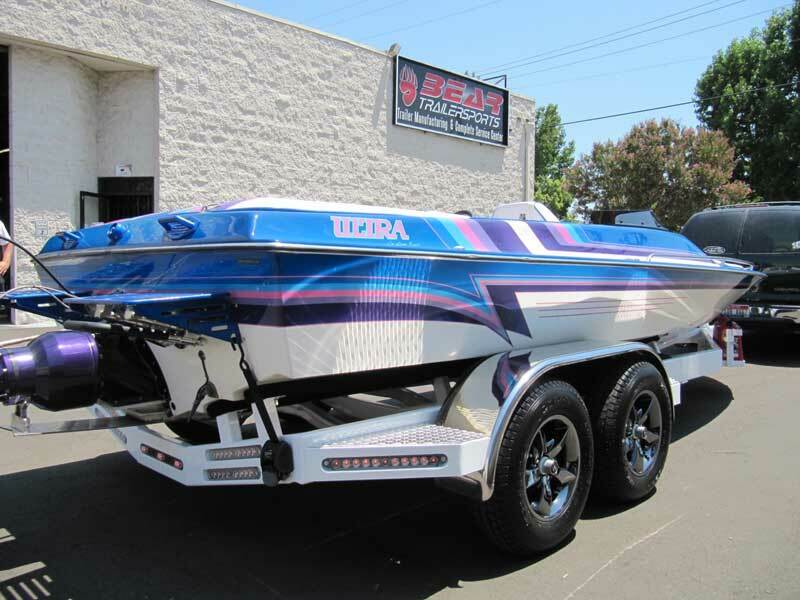 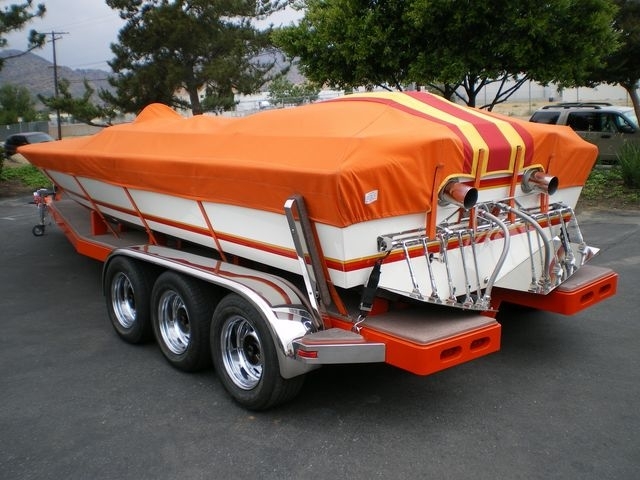 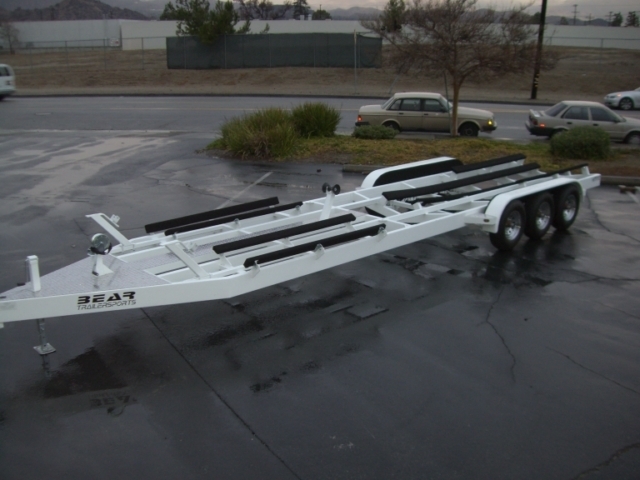 With optimal performance and safety in mind, all our trailers are designed and custom fit to each boat . 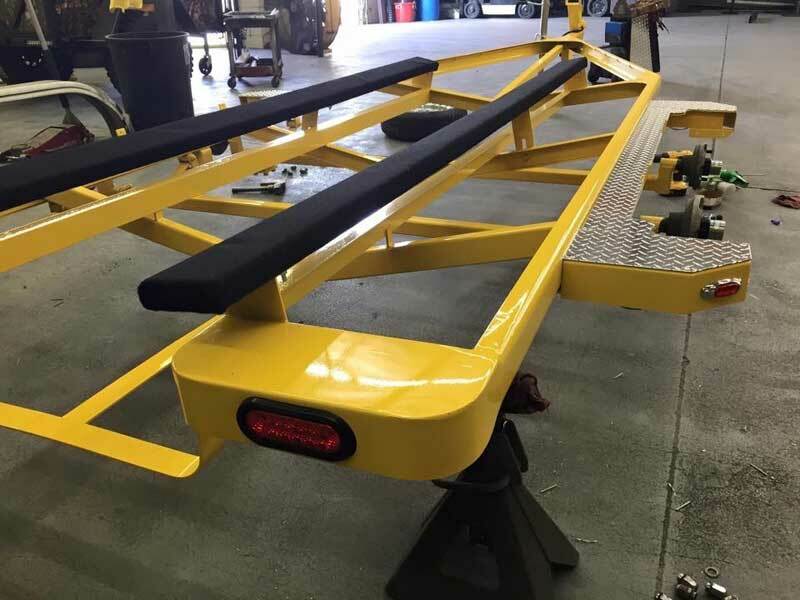 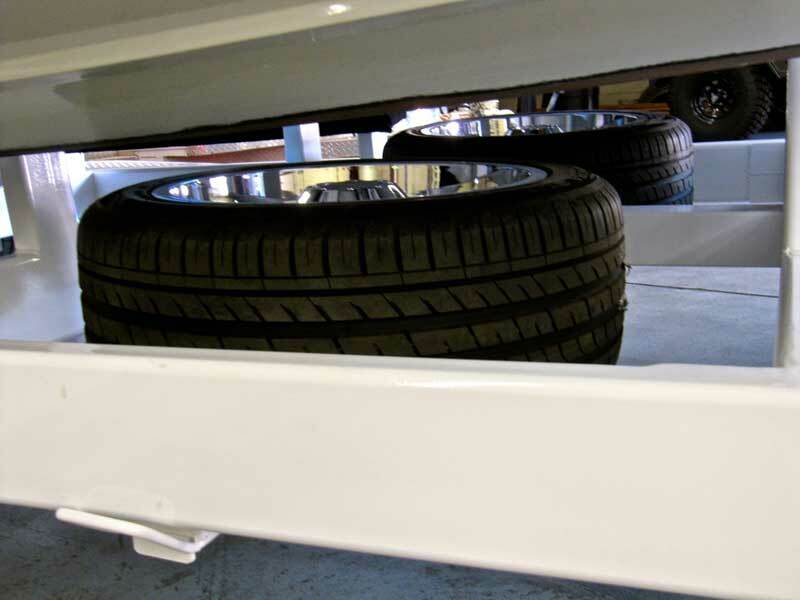 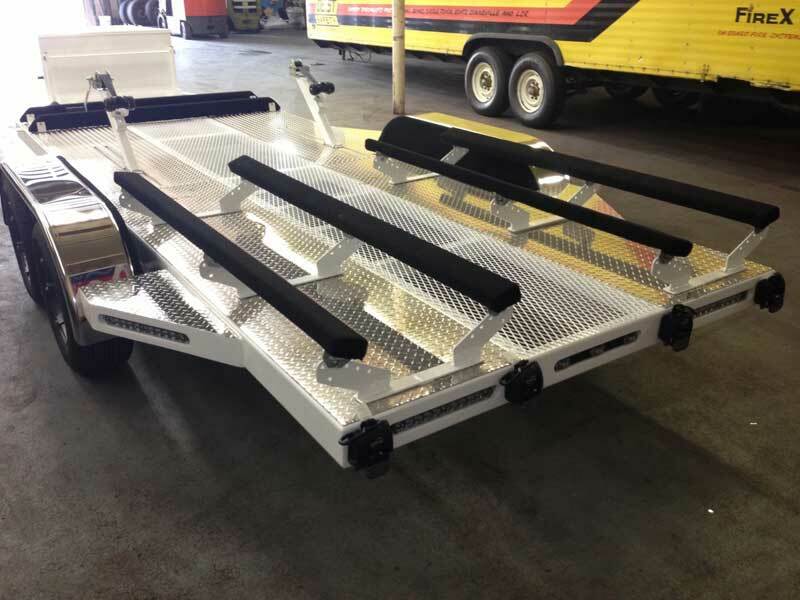 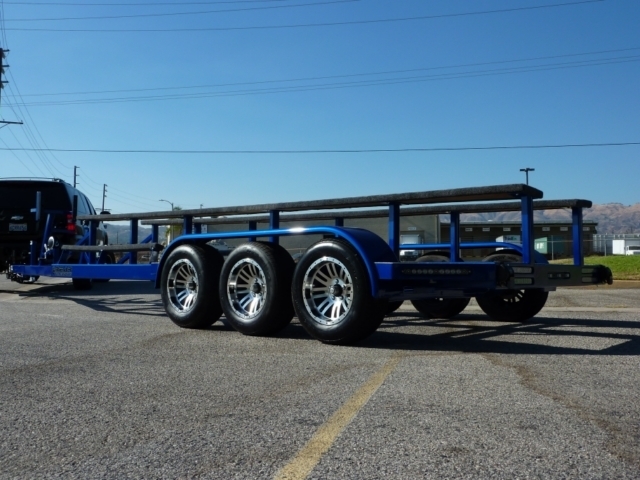 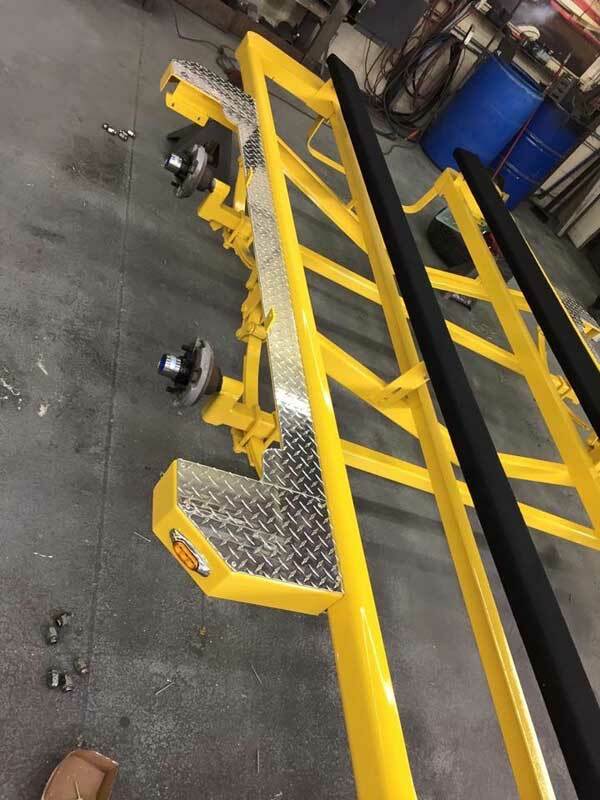 We understand the harsh elements these trailers will endure and use only the finest components and materials to last for years to come. 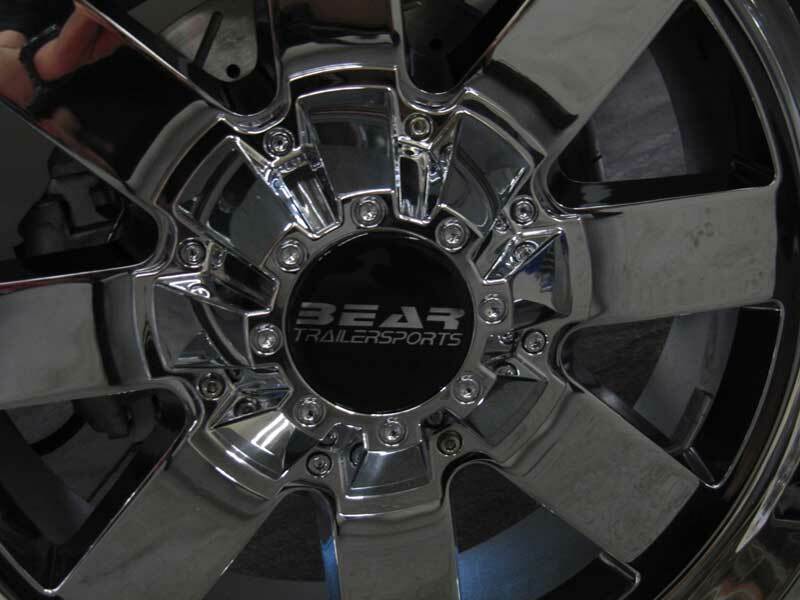 *** Custom options available, Inquire within.